Elon Musk at it again? Actually no, but we’re pretty sure the billionaire flamethrower manufacturer and future Mars resident would love to see a Tesla logo on this two-wheeled marvel, and RoboCop would no doubt love to ride it. This is the Arc Vector (no relation to the Anki Vector, as far as we’re aware). 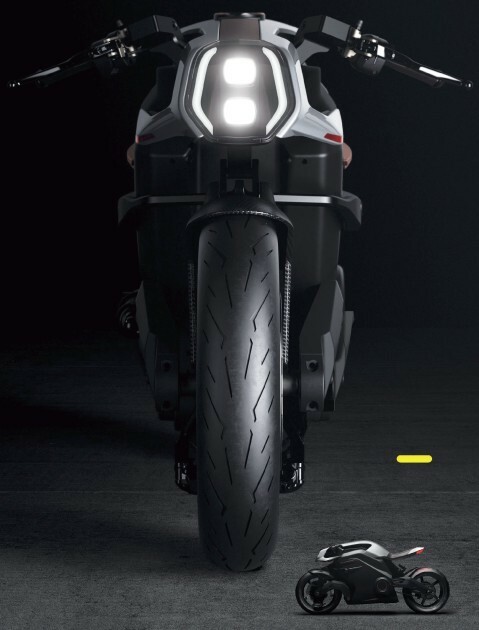 It is, according to its maker, the world’s first fully electric cafe racer.